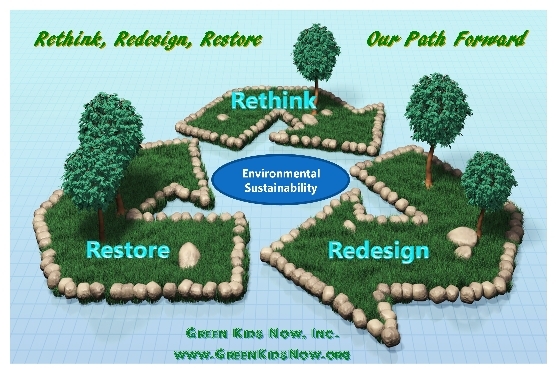 Call To Action - Green Kids Now, Inc.
With the limited resources we had, we were able to reach thousands of kids and adults this year, and I am very pleased about the impact we have made to inspire and take action towards protecting our precious planet! As we pursue and carefully exam the global events of this past year, we find that the biggest threat to humanity is still at large. Our planet is still in a dire state and desperately needs our help. Many people all around the world are left destitute and lack the basic necessities of life. Animals and Plants all around the world are struggling to survive and are becoming extinct. Our planet’s condition has turned critical, and it is time that everyone steps forward to take action. It is indeed encouraging to see the world leaders come together in the past two weeks at the COP21 United Nations meeting on Climate Change and have committed to take action. With nearly every nation on earth having now pledged to gradually reduce emissions of the greenhouse gases, the momentum now shifts to taking action and holding them accountable to meet those goals. Though this is a great progress in getting consensus from all nations on Climate Change, it is yet not the time to celebrate, because even if every country that has pledged keeps up to their promises, it would still result in a global temperature rise of 2.7 to 3.5 degrees Celsius (4.9 to 6.3 degrees Fahrenheit) which is way above the aspired goal to keep it below the cut-off point of 2 degrees Celsius rise. We the people must stand up now, to not only demand our leaders to keep up to their promises, but we must use the “power of the people” to demand every individual, every organization, and every community to take action, so we could beat this estimated rise, and save this planet from heating above the 2 degree Celsius. We all must realize that this path to recovery will not be easy, and that there is still lots more to be done. We face a mountain and our hardest obstacle yet. However, we must realize that hope is not lost. By working together as a society, slowly, pebble by pebble, we can conquer this mountain. Everyone needs to participate in this journey because together, we can accomplish anything. I urge you to take this as a call to action. We also need to act fast, because time is not on our side. At schools, encourage every school to adopt environmental initiatives and empower students to become environmental stewards. Let’s ensure every school becomes Green Stars School! Let’s track and put a price on Greenhouse gas emissions. Let’s end our dependencies on fossil fuels, from not only our energy needs, but also from depending on crude oil for raw materials to make our many commonly used products. Let’s use the “consumer power” to change the market trends. Let’s put an end to deforestation, and increase our nature conservation and preservation efforts. We have lost more than half of the animals on our planet in the last 40 years. The work and support that all of you have provided over the years in restoring habitats, spreading the message on Biomimicry, Green Chemistry, and in raising awareness about responsible innovation, have been heartwarming and is quintessential of the effort that must be done. Thank you all for your support, and I look forward to climbing this path upward with all of you for years to come. Together everything is possible! Let’s save our Planet! Wishing you all environmentally sustainable, safe, peaceful, and happy New Year, 2016!